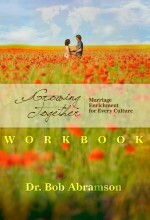 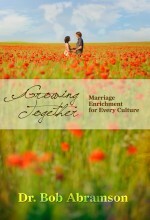 “Growing Towards Togetherness” will give you insight into preparing for a blessed marriage. 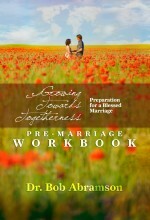 God wants a very real part in designing your relationship as husband and wife. 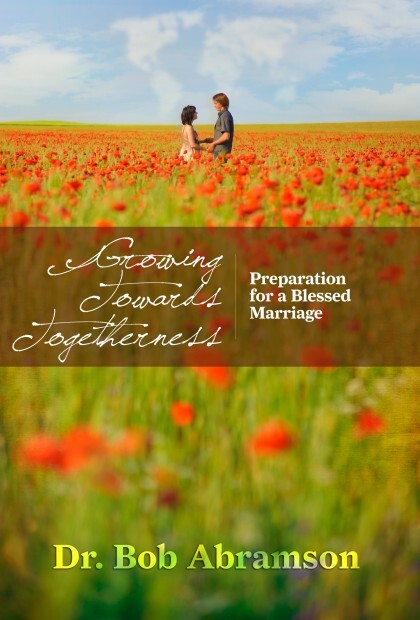 He wants you to have the best life possible together as you build on the good things you already share.